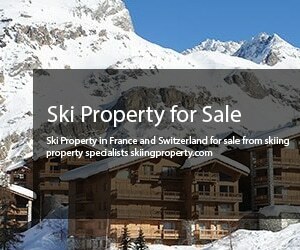 Skiers looking for places to stay in the Alps may be drawn to all kinds of famous resorts and destinations that have by now become fairly large mountain towns. 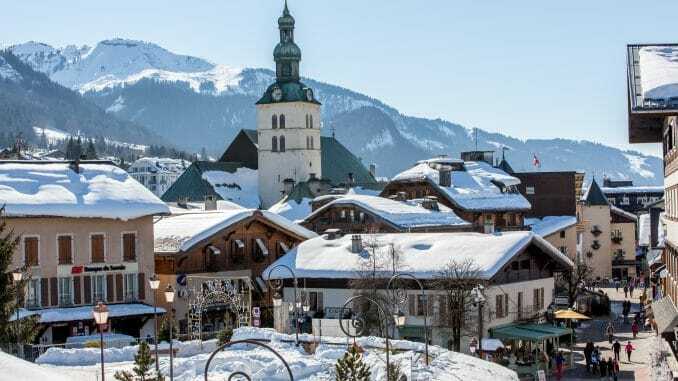 Megeve, in the southeastern French Alps, is by no means obscure, but it doesn’t quite have the name recognition of some of its counterparts in France, Switzerland, and elsewhere, at least internationally . This belies the fact that it’s been frequented enough over the years to become really one of the most charming and complete Alpine destinations. From a skiing perspective, it’s a delightful place to visit. With its own downhill runs from numerous surrounding peaks, as well as links to nearby La Giettaz, it’s a legitimate “snow junkie’s paradise” to quote a write-up in Marie Claire. This is to say, if you’re looking to travel for the purpose of hitting the slopes, with everything else about the trip playing a secondary role, you can trust that Megeve will deliver the kind of experience you’re looking for, provided good conditions (which usually aren’t a problem in season in the Alps). Beyond skiing though, this has really become one of the nicer resort towns in the entire region, with plenty to offer for your time after long days on the slopes, or during an afternoon off, as well. The same Marie Claire article referenced above, that referred to Megeve as a snow junkie’s paradise made note of the fact that the resort area has developed a fine reputation for shopping as well. This is welcome to a lot of travellers who like to embrace the refined nature of Alpine ski culture and grab a few nice items (or just go window shopping) while in town. Best of all, you won’t just find the same old chains or the stores you might expect here. Smaller, more independent boutique shops like Blu&Berry are the highlights. Just about every resort town big or small, Alpine or otherwise, has a bar and/or club scene of some kind or another. As most anyone who’s gone on a real ski trip can attest, there’s just something magnificent about being able to step off the slopes and into a bar to warm up a bit, have a beverage or two, and socialize with friends or family. This is an option in Megeve as well, though it has to be noted that the resort also has its own scene in this regard, at least to some extent. There are bars that have been in place for decades, there are jazz and live music clubs, and all in all there’s a lot of atmosphere to be enjoyed at the local establishments. A lot of ski towns don’t really have much to offer besides the slopes, the hotels, and the bars, but there is some entertainment to speak of in Megeve as well. Most notable is Casino Berriere Megeve, which despite looking like a charming winter cabin of sorts is actually a fully functioning gaming facility. This is becoming an archaic mode of entertainment because those who are most interested in casino games can now access them via mobile devices, and there are advantages to this form of play. When you’re in a remote ski resort though, there’s something nice about finding a cozy, warm facility like this where you can keep yourself entertained. Additionally, it probably goes without saying that there are some great restaurants in Megeve, but there are some really nice options that probably should be pointed to specifically. Among the best restaurants to discover in town there’s Le Torrent, an underground place known for fondue and desserts; Beef Lodge, a decadent steakhouse; and Le 1920 Restaurant, which actually has two Michelin stars! Ultimately, the fact that you can find some truly world-class dining while in town really rounds out the spectacular charms of the area.